According to recent CREB reports, the Calgary housing market appears to be remaining relatively stable, with no change to the month-over-month price. While year-over-year sales did experience a decline, sales activity remained consistent with the market’s ten-year average. Overall, residential housing sales activity saw an ease in declines to residential housing sales, thereby helping to stabilize inventory levels. The recent CREB report found that year-over-year sales within the Calgary housing market fell by 14 percent to 1,995 levels in the month of July. While this does represent a decrease, it is still better than the 17.8 percent decrease experienced in June. Furthermore, sales activity has remained consistent when looking at the ten-year average. 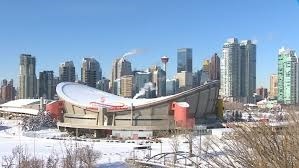 In addition to experiencing a decline in sales, the Calgary housing market has also experienced a fall in new listings. As such, the unadjusted sales-to-new listings ration fell to 67 percent in July. Meanwhile, the months of supply increased to 2.53 months. This can be partially attributed to continuing weaknesses within the energy sector, which has had a trickle-down effect into other aspects of the market’s economy. 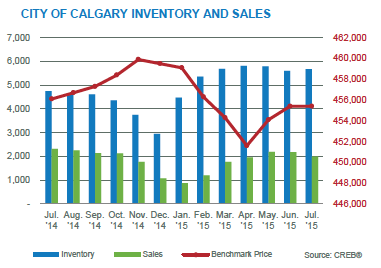 While the Calgary housing market has experienced weaker absorption rates, market conditions have remained relatively balanced. This has helped to maintain month-over-month stability in terms of benchmark prices. In fact, prices remained unchanged at $455,400 when compared to June. While they did remain stable when comparing month-over-month data, benchmark prices did experience a decline of 0.15 percent when comparing year-over-year data. In addition, they have fallen by one percent when compared to January. This represents the first time since 2011 that benchmark prices have fallen when analyzing year-over-year data. Most of this decline can be attributed to the apartment sector, which experienced a 1.61 percent decline to $293,300. This figure represents a two percent drop when compared to the beginning of the year. In addition to experiencing a drop in benchmark prices, the apartment sector has also seen a year-to-date decline of 4.6 percent in new listings. Furthermore, sales fell by 29 percent during this same time period, which has resulted in inventory gains. By July, the supply had increased to 3.77 months from 3.0 months in June. This combination of an increase in supply and weak demand has placed downward pressure on prices. The detached home market has enjoyed a bit more success than the apartment sector, with prices remaining steady when comparing month-over-month data at $515,300. Absorption rates have also eased as conditions remain relatively balanced. As a result, many buyers are feeling optimistic about the long-term outlook of the market while feeling less concerned about short-term fluctuations. Aspen Woods is a community located in Southwest Calgary. This luxury community consists of large acreages and single family detached homes. 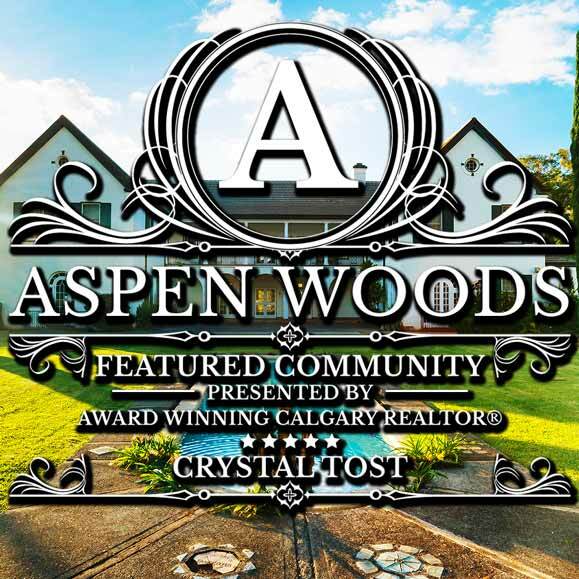 The Aspen Woods neighborhood was established in 2001 on land annexed to Calgary City in 1956. 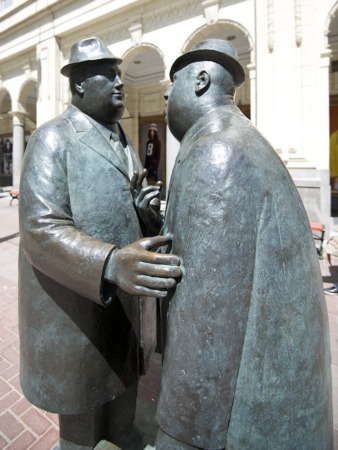 Most amenities are in walking distance such as downtown, Calgary. The homeowners in this community are surrounding by beautiful picturesque scenery such as the Rocky Mountains.